Online gambling is one of the fasting growing industries right now. The worldwide interest in playing games while on the move has made online casinos take on the challenge head-on. They are now providing gamblers with new and technological advanced options that have achieved tremendous success over the last few years. What makes the industry even more profitable is that it manages to combine various industries and brings them together in one profitable business. 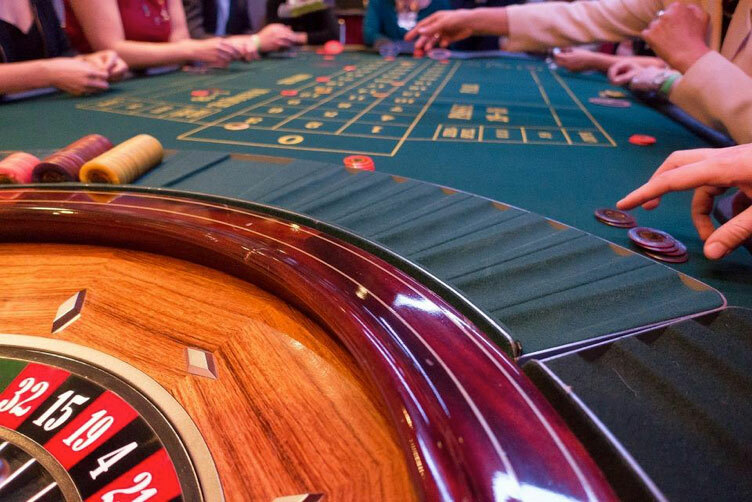 While it might seem that only casinos and players are making money, but a little insight proves that the online gambling industry is responsible for providing work to many others in unique ways. This one is obvious, but the online casino industry not only includes new players in the market but also has given land-based casinos an option to earn more. The initial days of online casinos were full of doubt, but in the battle between land-based and online casinos, the latter finally won, when many old-school casinos had to start online versions, to keep their customers happy. In the long run, the advent of online casinos has only enhanced the profits for everyone, who coexist without cutting in on each other’s earnings. Since online casinos are mushrooming at a breakneck speed, there is a desperate requirement for more information about them to be readily available. As a result, bloggers and websites have come up with reviews of various casinos and games that help players choose from the best options. Now, it is easy for a beginner to read up on the review of Mr Green, for example, and quickly learn that they have a fantastic welcome package with a bonus of $100 and 110 free spins. Moreover, players can read about the variety of games available and various payment options. Not only has this need for information been great for content writers, but designated online casino websites can make money from sponsorships, advertisements, and affiliate links. Online casinos have always been quick to adopt new technology, and that means they are hiring the best game and software developers to enhance the playing experience. Stunning graphics and great sounds, new games have something different and unique that adds to the excitement of playing. It is because of the online gambling industry that we have seen the rise of Microgaming casinos, a term used for online casinos that have quite a few games developed by the software giant, Microgaming. Regulars will be aware that Microgaming is responsible for one of the highest paying progressive slots ever, Mega Moolah. The company is presently experimenting with VR, and we can certainly expect some great options from them in the future. 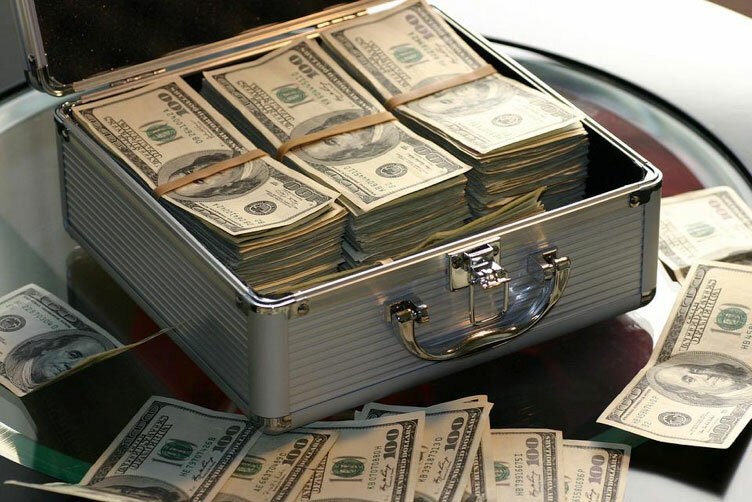 Money is the all-important factor that runs the online gambling industry. Keeping it safe and making players feel confident about depositing their money is of uttermost importance. More than that, the ease of transactions adds to the charm of it all. The mobility factor that makes online casinos so popular is only successful if people can pay comfortably from anywhere. Thus, the casinos have opened up to various forms of payment options. From the standard credit cards to the more eccentric and versatile bitcoins, there is some way or another for an enthusiastic gambler to get started without delay. As you can imagine, with the success of online casinos, the use of payment options increases and thus benefits the payment and finance industry. The entertainment industry and the casino industry have long walked hand in hand. Now, gamblers can enjoy a bunch of games that bring them closer to the movies and music they love. Theme-based slots are the most popular games right now, and everyone from Hollywood movies to music performers has individual slots for people to play on. This not only adds an extra source of income for the entertainment industry but for the player, who is always the main focus, it adds to the enjoyment factor by making games more in tune with personal preferences.